Vook is now available in public beta, letting anyone publish and track their own e-books, the NY-based startup announced today. Before this date, its e-publishing platform was only available to a selected list of partners it had selected for its private beta. Vook isn’t a newcomer to this field, and it has been specializing in digital publishing since its launch in 2009, working with household names in the media industry. As you may remember, it has recently played an instrumental role in making enhanced e-books a reality at NBC News, for which it produced the interactive book ‘JFK: 50 Days‘. Overall, Vook claims it has built over 800 titles to date. Big names aside, the startup is now interested in taking things one step further by letting anyone be their own publisher – hence its public beta. While the platform is fairly simple and intuitive, its ambition is to encompass the full production cycle of an e-book from start to finish, Vook’s VP of business development Matthew Cavnar tells us. In practical terms, it means that you don’t even have to know how to use HTML and CSS to make the most of Vook’s cloud-based platform. All you have to do to get started is to upload your file; at the moment, Vook accepts several formats of audio files, images and documents. While it doesn’t offer a WordPress plugin yet, it is also working on accepting additional input sources. Once you have uploaded your file, you can use the platform’s styling options to improve the looks of your e-book, by using either Vook’s WYSIWYG interface or one of its pre-formatted templates. 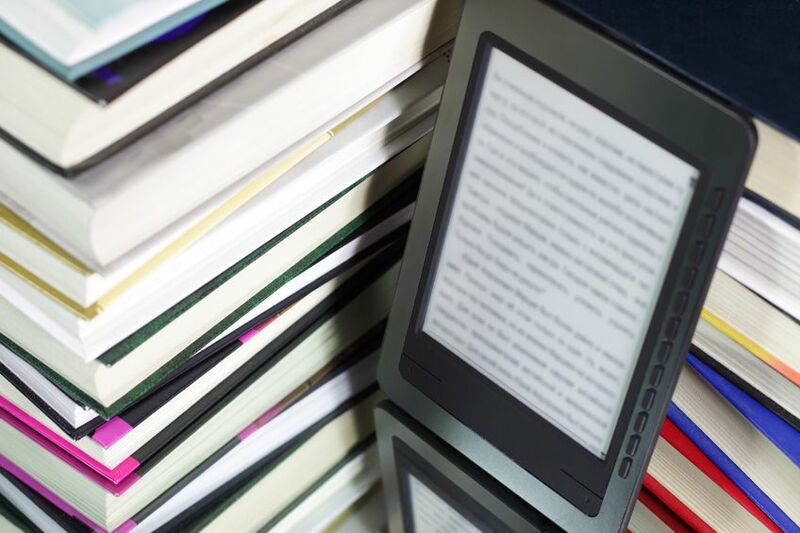 The following step is even more interesting; you can manage the distribution of your e-book in multiple online stores, such as the Kindle Store and the Nook Store, but also iBooks. You can also decide to sell it directly or distribute it for free on other platforms, such as Scribd. Selling Vook’s platform, disrupting publishing? If you are wondering about Vook’s business model, the startup opted for a licensing model, in which users pay a monthly fee to get access to the platform. It is worth noting that it doesn’t take any royalties on e-book sales – only its general licensing fee (with pricing plans varying from Basic and Pro to Advanced and Entreprise). This leads Cavnar to describe Vook as a “publishing house in a box.” Among potential clients, he mentions media companies, but also blogs and individuals interested in spreading existing or new content, to which they can easily add sound, images and videos. For instance, Google chose Vook to create its e-book ‘Winning the Zero Moment of Truth (ZMOT)’. Another key asset for a platform like Vook is that content owners and authors can release an e-book very fast. Matthew Cavnar calls this “just-in-time publishing”, and it is already much more than a concept. As you may remember, the writer Alan Goldsher managed to release his e-book ‘Linsanity: The Improbable Rise of Jeremy Lin’ in less than 72 hours – and Vook was the platform that made it possible. By bringing last-minute manufacturing to the publishing world, could Vook (and similar ventures) be about to disrupt an entire industry? Only time will tell – but from what we’ve seen, its platform is definitely worth a try.